This Kingscliff resort is on the beach, 2.4 mi (3.8 km) from Kingscliff War Memorial, and within 9 mi (15 km) of Coolangatta and Tweed Heads Golf Club and Minjungbal Aboriginal Cultural Centre. Tropical Fruit World and Tweed City are also within 9 mi (15 km). Situated near the airport, this luxury hotel is 2.4 mi (3.8 km) from Kingscliff War Memorial and within 9 mi (15 km) of Tropical Fruit World and Tweed City. Fingal Lighthouse and Minjungbal Aboriginal Cultural Centre are also within 9 mi (15 km). Located in the heart of Kingscliff, this apartment building is 0.7 mi (1.1 km) from Kingscliff War Memorial and within 6 mi (10 km) of Tropical Fruit World and Tweed City. Fingal Lighthouse and Minjungbal Aboriginal Cultural Centre are also within 6 mi (10 km). 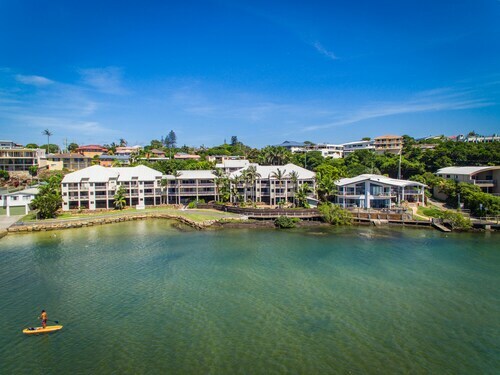 Situated on the waterfront, this apartment building is 1.1 mi (1.7 km) from Kingscliff War Memorial and within 6 mi (10 km) of Tropical Fruit World and Tweed City. Fingal Lighthouse and Minjungbal Aboriginal Cultural Centre are also within 6 mi (10 km). Nestled on the Tweed Coast in northern NSW, Kingscliff is a hidden gem among other nearby tourist destinations. 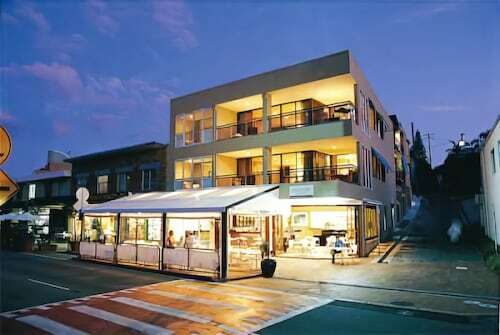 Stay in our Kingscliff hotels and experience the wonders of this quaint seaside town. Located just over one hour from Brisbane, and 15 minutes drive from Coolangatta Gold Coast Airport, your Kingscliff hotel will be easily accessible – wherever you’re travelling from! Escape for the weekend with a partner, friends, or the whole family. Our accommodation at Kingscliff is sure to fill your holiday needs with plenty to see and do in the area. Explore the 2km’s of unspoiled beaches by going for a lazy stroll, hitting the surf, or going for a swim. Mt Warning and the World Heritage National Parks are also easily accessible from your Kingscliff hotel. 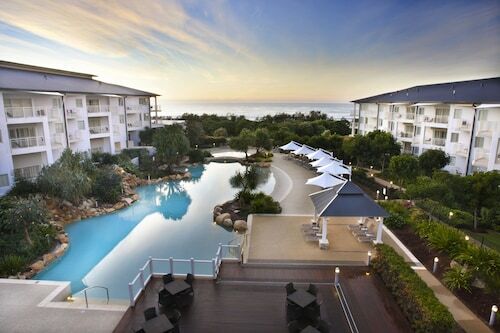 Stay in a Kingscliff resort at Salt Beach and experience the fine dining options available onsite. For something a little more relaxed check out one of the many eateries along the foreshore in Kingscliff’s centre. How Much is a Hotel Room in Kingscliff? 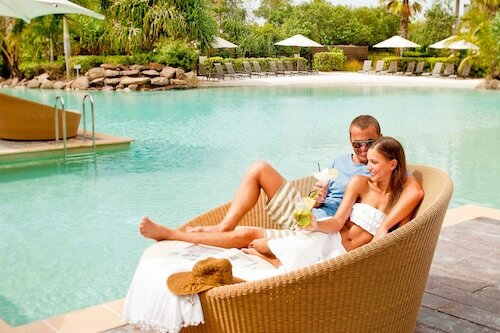 Hotels in Kingscliff start at AU$132 per night. Prices and availability subject to change. Additional terms may apply. We like the location, handy to everything. We were in an ocean view unit on the 2nd floor so lovely views. Unit was well equipped but just needed a bit better clean ie crumbs in the cupboard & a bit dusty. Our room had limited access to powerpoints - behind furniture or behind the bed. Our phone didn't work but was promptly fixed. Staff were friendly and efficient.